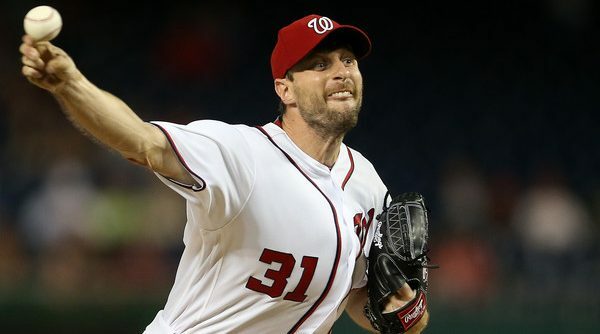 Other than the Washington Capitals no other team in Washington DC has had as good a chance to achieve the ultimate goal in their sport as consistently as the Nationals in recent years. The perpetual curse of the DC sports fan it seems is to make it most of the way up that mountain before crashing (as harshly as possible) back to reality. In the post-mortem for the most promising seasons it always seems that there was something eminently avoidable at the root of all the problems. Baseball has its own etiquette. There is no other sport where you regularly see players policing their peers. 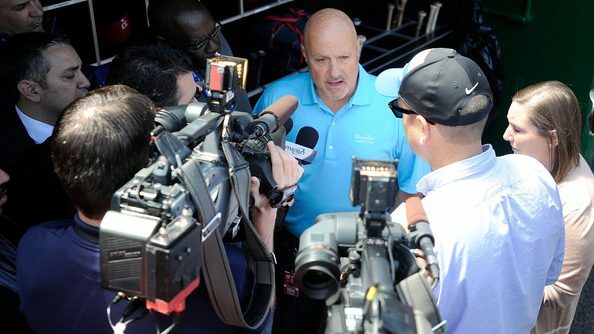 The problem baseball has now is that not everyone subscribes to the unwritten rules anymore. 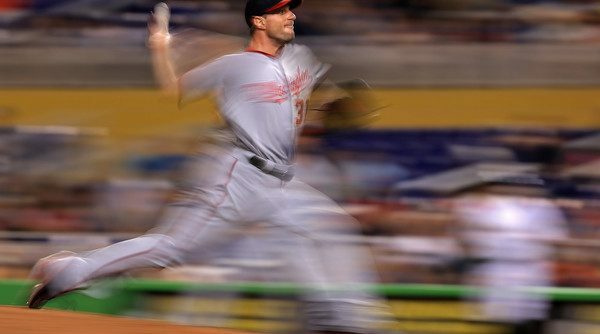 Baseball is filled with young stars who have no interest in spending their lives playing a game where there are no repercussions for slighted pitchers throwing up to 100 miles per hour at their legs and backs. With a dominating 5-2 win over the Pittsburgh Penguins Monday night, the Washington Capitals set up one of the biggest nights in recent memory for Washington DC. 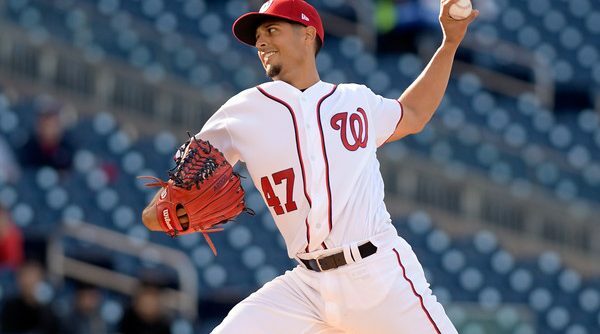 On Wednesday night, the Caps, Wizards, and Nats will all be in action. Court Swift has already written about the importance of the head-to-head matchup against the Mets this year. I couldn’t agree more with this sentiment, considering all the facts before us. 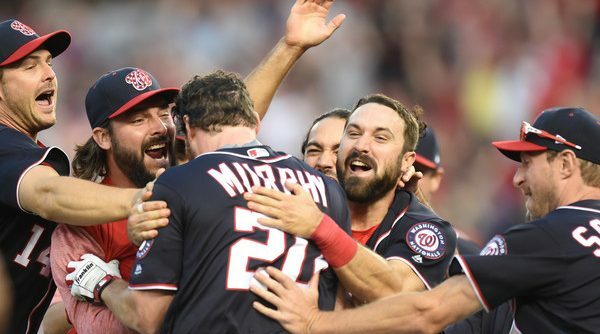 I want to go further, however, and contend that all things being equal, the single biggest factor in determining the division race this year will be Daniel Murphy. I didn’t want to write this piece. 162-0 is an impossible dream, and more recently an annoying twitter campaign for every fan after Opening Day. It was, however, nice to keep the dream alive for an extra game this year. 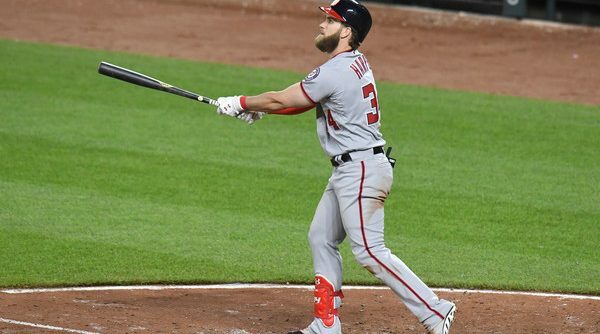 The Nationals will have to settle for 161-1 after dropping the final game of their opening series to the Marlins 4-3 in extra innings on Thursday night. 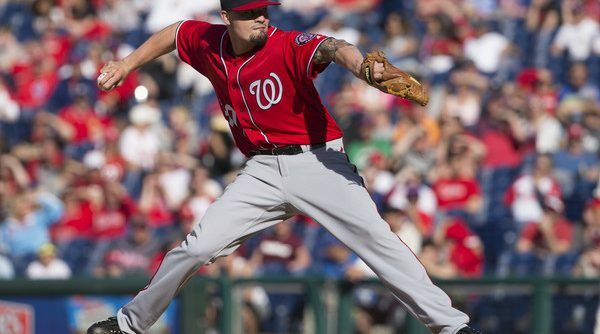 This week the Nationals lost an All-Star to a season ending injury. It feels like fall in DC. 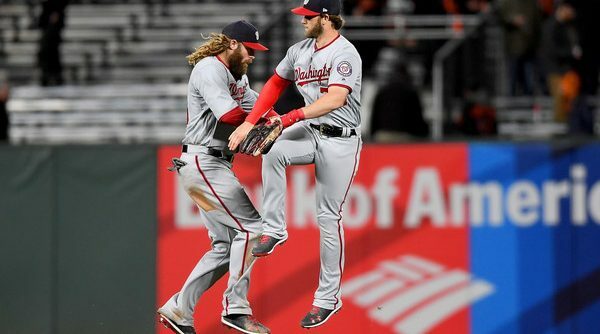 September baseball can be agonizing for many reasons, but mainly because it’s not October. 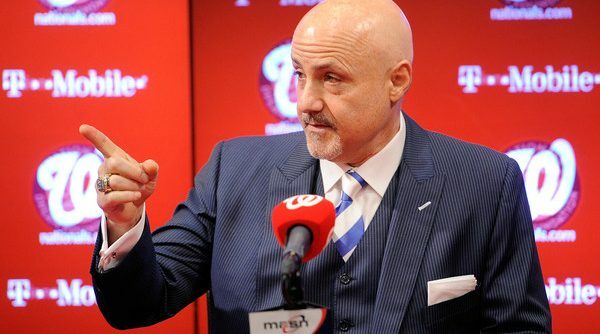 It could be agonizing because your team is waiting on a mercy killing or (as is the case with the Nationals) because they are involved in the world’s slowest countdown – the countdown of the magic number.